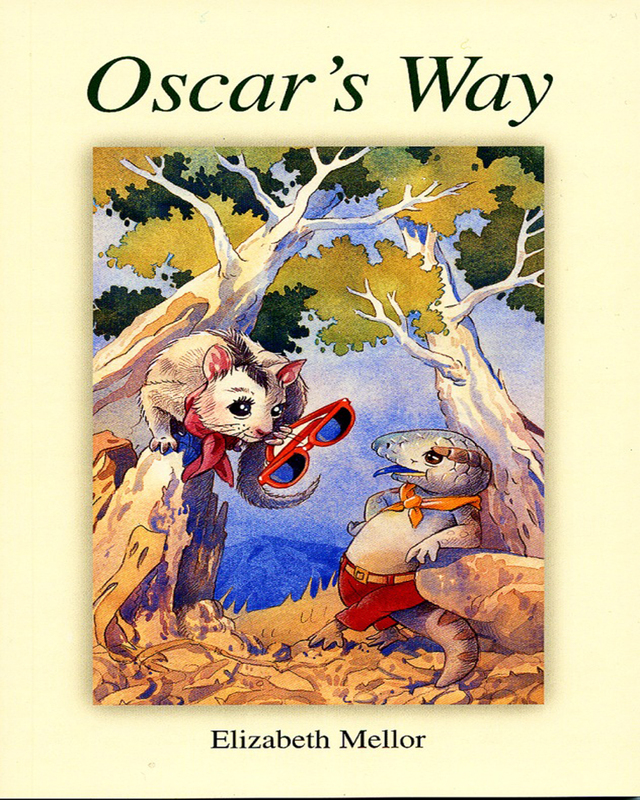 Oscar’s Way by Elizabeth Mellor is a book of adventure and fun that captivates the reader. Entertaining for young and old, the imagination is taken on a journey through the Australian bush with characters that inspire and touch you with their charisma and simplicity. Oscar is a blue tongue lizard who doesn’t fit in with others, but spends his days pondering the meaning of life. Jambie, a just out of the nest possum, was abandoned by her mother because she wouldn’t sleep during the day. After the two of them meet and set out on a journey to a distant hill with two huge trees on the top, they encounter many other animals, who challenge and teach them in different ways. The book provides important messages about being different, accepting one’s self, and living life: “I am who I am and I will be who I will be”. Keywords:- Inspiring Story, Children’s Book, Young And Old, Spiritual Messages, Adventure Story For Children, Animals As Characters, Helpful Messages, Meditative, Good Values, Non Violent, Educational, Life Lessons, Wholesome Story, Exciting, Unusual, Appeals To Children, Teenagers, Adults, Fable, Spiritual Journey, Possums, Bluetongue Lizard, Dogs, Bushfire, Birds, Eagle, Gum Trees, Positive, Happy, Meditation, Fun Reading, Quirky, Amusing, Educational, Elizabeth Mellor, Australian Animals, Australian.